Great addition to the holster. Should probably be included standard with every holster order. It does a really good job keeping the muzzle of the gun pointed straight down at the ground. 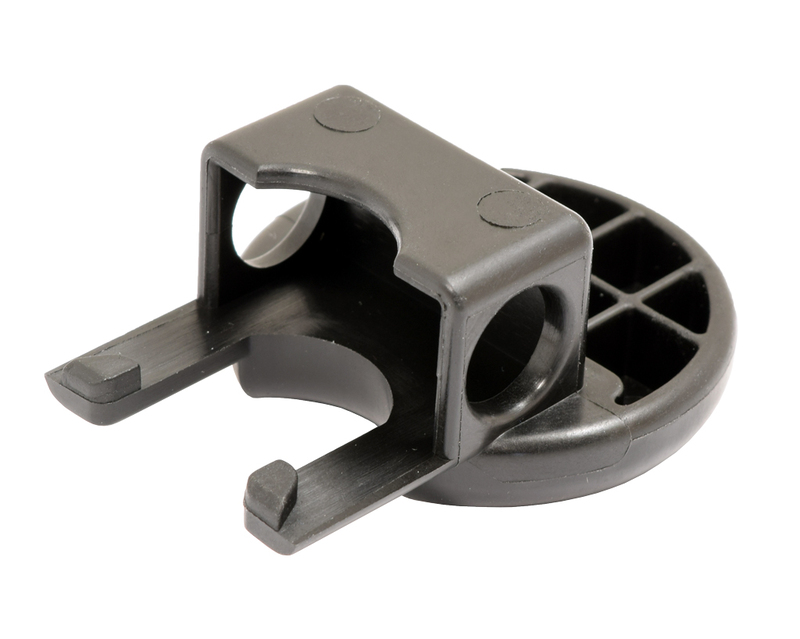 A must have and cheap accessory for a super holster. It stabilizes the position. Makes the best holster better. Really helps stabilize the holster. 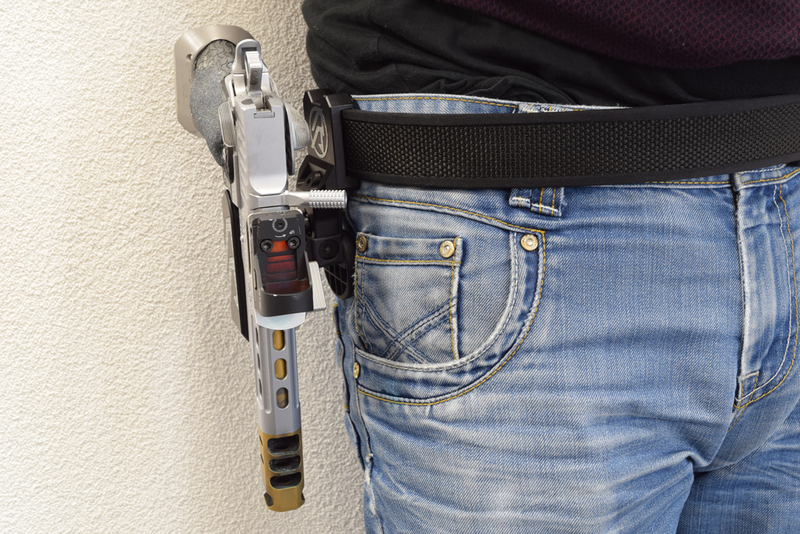 Nice accessory upgrade to the holster making it more stable. Good quality and reasonable price. I do recommend to have it available with different length. I had problems with the thigh pad. It puts all the pressure with the edge to the thighbone. That hurts! Changing the position of the holster didn´t help. I had to take it off. Adding the thigh pad to my Alpha-X Holster has made a nice improvement. No more having the holster rock into my leg during stages. Great job!! 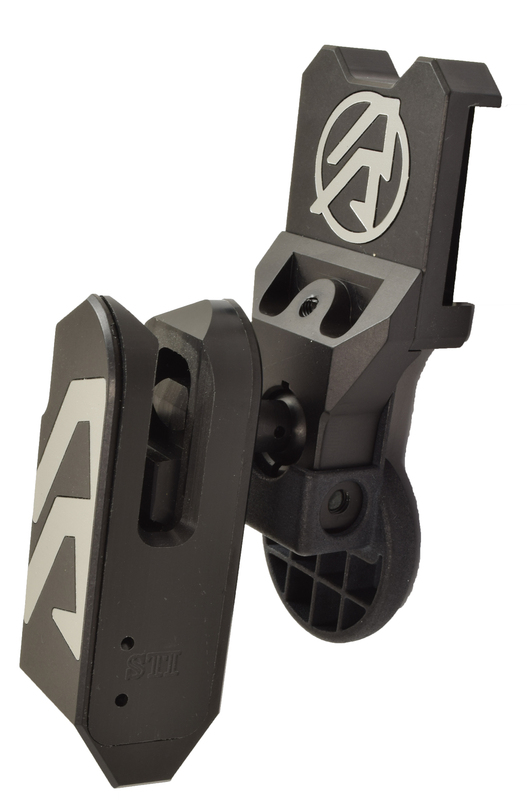 Good accessory, provide more control over the holster positioning. 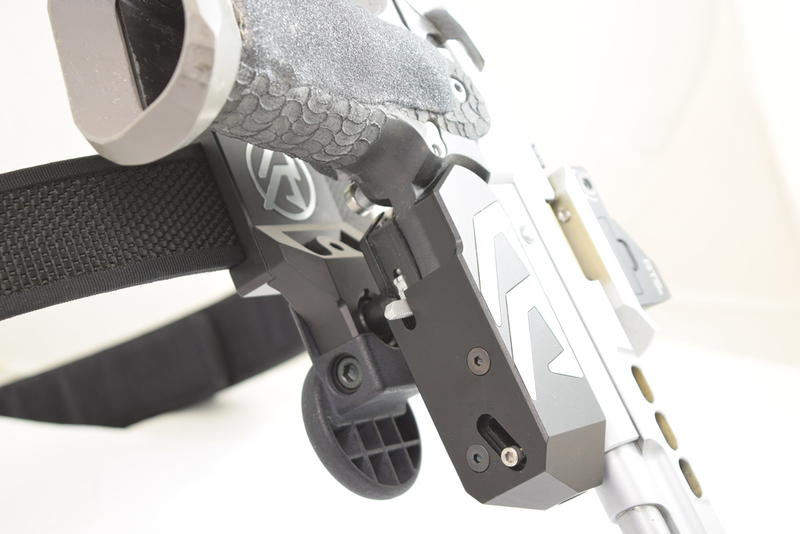 The Thigh Pad is compatible with Alpha-X and Racer-X holsters! 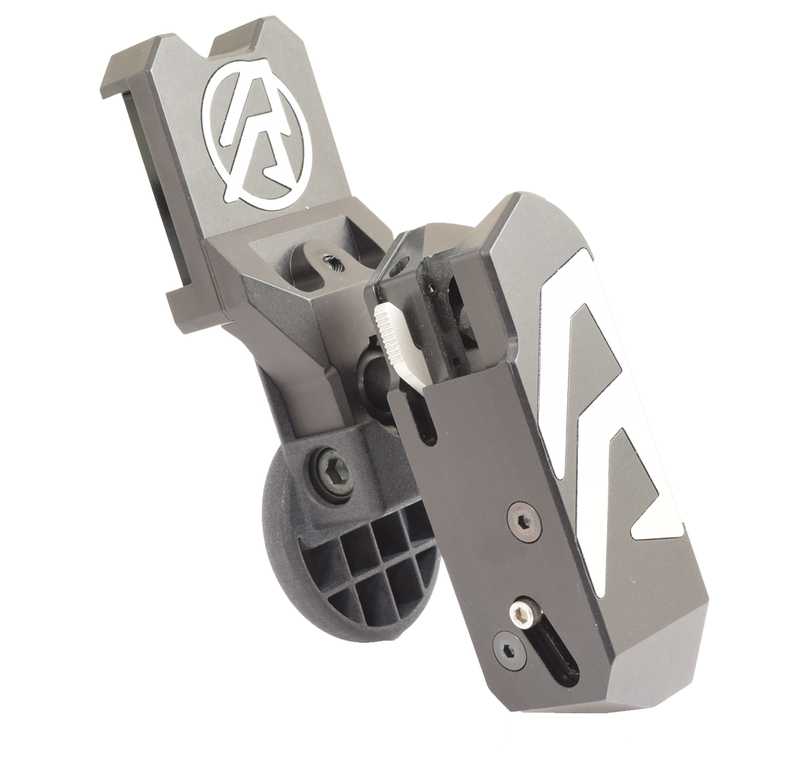 The Alpha-X holster by Double-Alpha has taken the shooting world by storm, fast becoming the choice of top shooters worldwide. 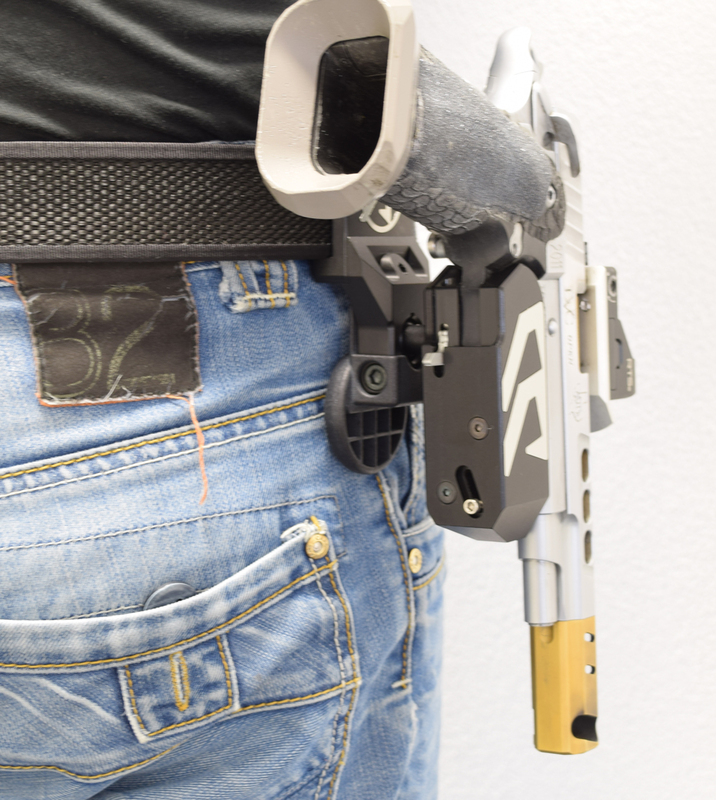 And while the reviews and feedback have been overwhelmingly positive, we have had a few requests for a Thigh Pad option to be made available for this holster. Suitable for use on both Right-Hand and Left-Hand holsters. First batch compatibility issue: Please note! 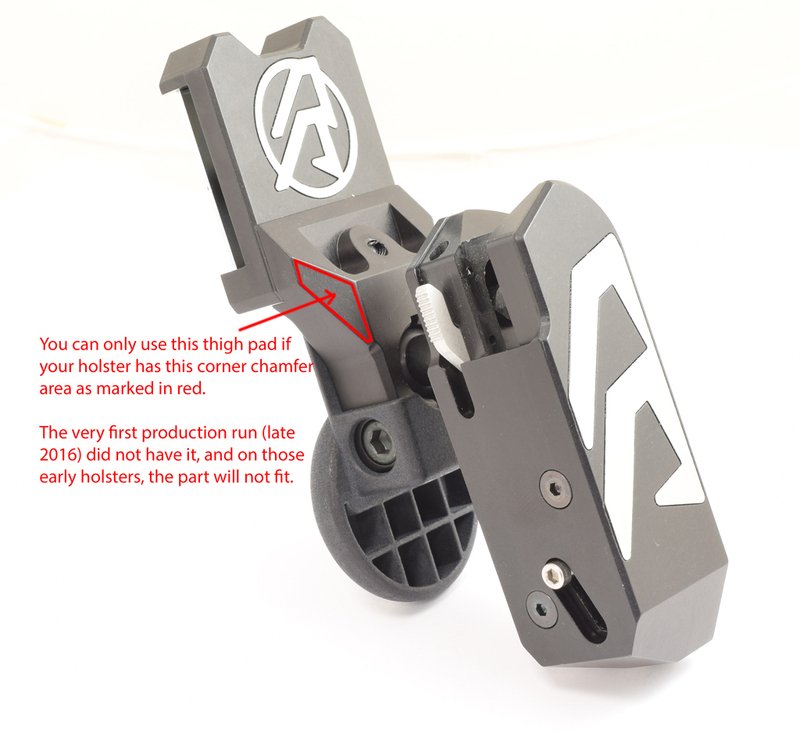 If you have one of the very first holsters (from 2016) your holster hanger does not have the corner chamfer as shown in one of the pictures here. Your hanger is also a little wider, and this Thigh Pad will NOT fit your model holster. Sorry.